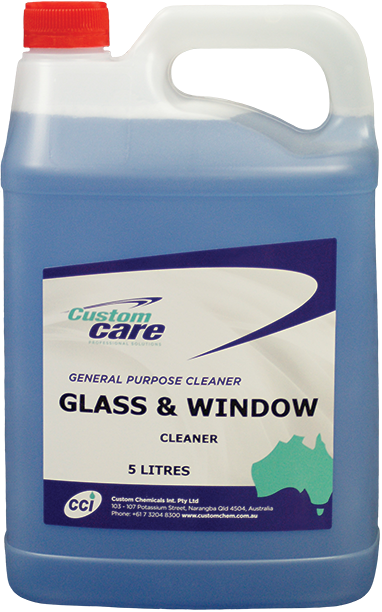 Glass and Window Cleaner is a hard surface window cleaner concentrate designed to be diluted with water before use. Nano has been formulated with a newly developed and ‘green’ approved nano-additive for hard surface cleaners. It forms a protective layer on glass and polymeric surfaces which repels scale and soils. 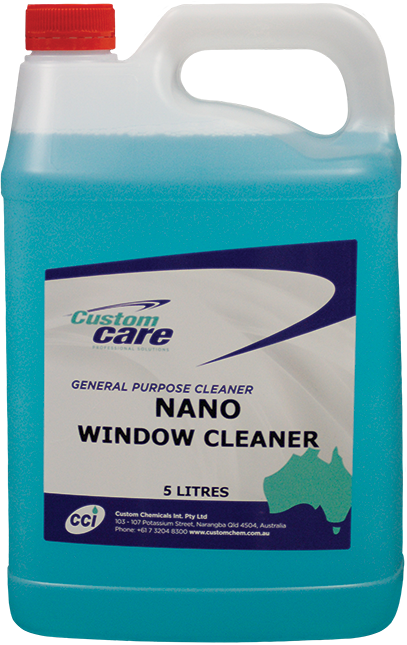 Nano reduces the tendency of surfaces to mist up - ideal for shower glass, windows and mirrors. Rave Neutral Cleaner is a proprietary blend of specialised low foaming surfactants, water softening agents, anti-redeposition agents and natural orange oil as solvent booster and grease cutter. 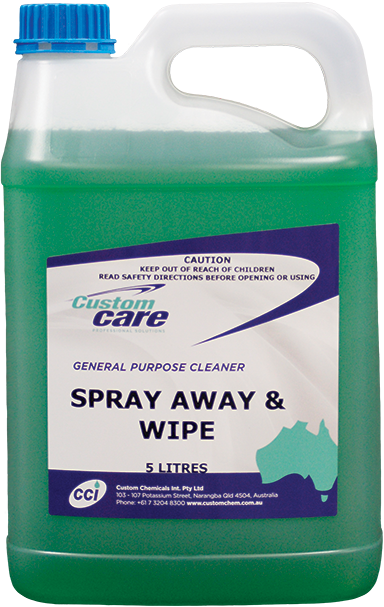 Spray Away is a ready to use multi-purpose cleaner developed for easy maintenance of practically any hard surface including paintwork (in good condition). 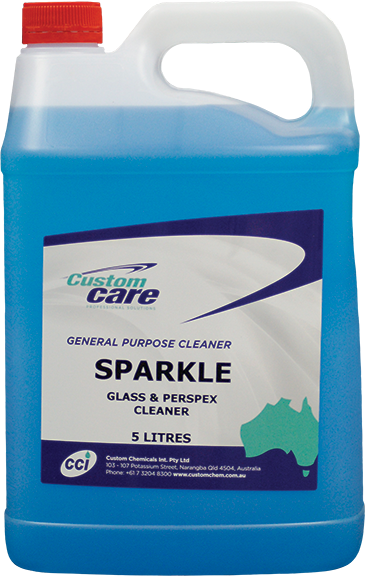 Containing a quaternary ammonium sanitising agent to ensure surfaces treated are clean and germ free.